We have been through a lot of changes so far this year and are looking forward to an exciting future as LIFEDesigns, Inc. Options and Christole have combined to become a stronger team to help others achieve what they may not have thought possible! 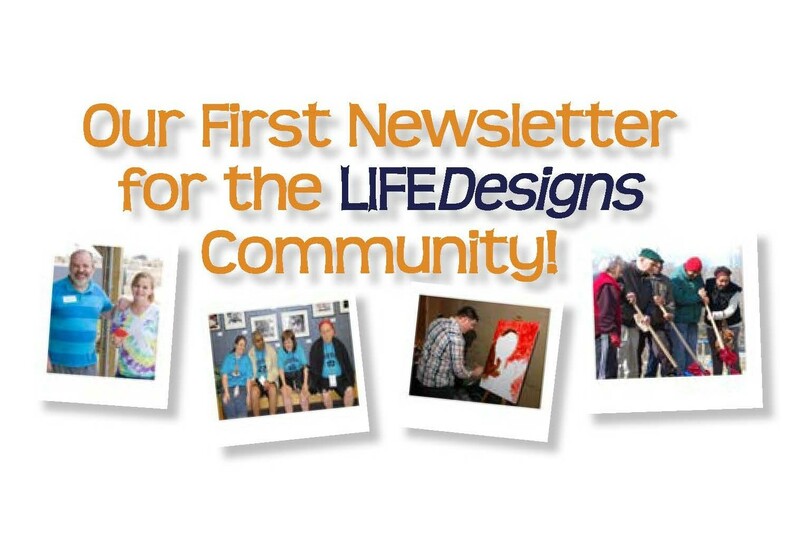 Check out LIFEDesigns First Newsletter in it’s entirety by clicking here! 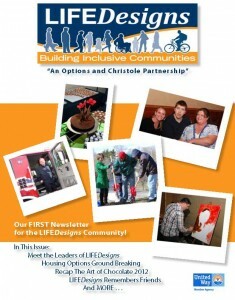 Keep an eye out for our Newsletter to come out quarterly. cutting out printing costs and saving the environment by helping us use less paper. Thanks! I’d like to receive your newsletter by e-mail. Thanks!! No problem Timothy and Candace! We are happy to send you the Newsletter electronically from now on. 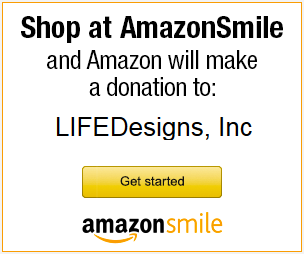 Thank you for helping us save some money and help our environment at the same time!